The redesign work was initiated in April 2016. Key partners on the project include Alliance Engineering, Mohawk Construction, Blue Rock Construction and RES Exhibits. 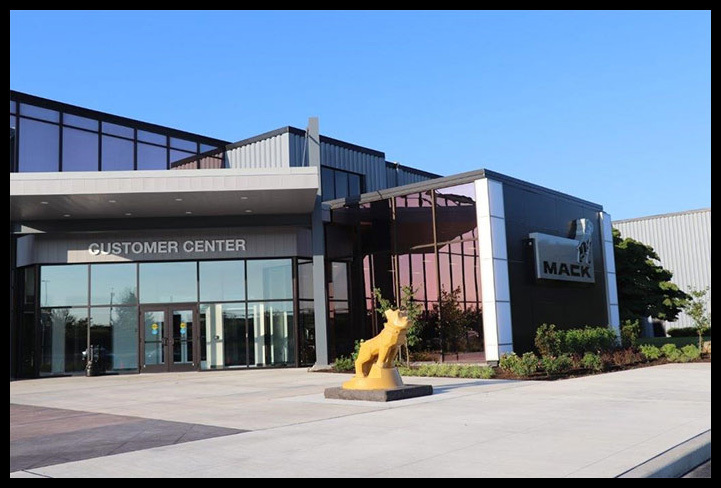 In addition to the interactive displays added throughout the 160,000 square-foot-facility, highlighting the brand’s products and uptime services, a “selfie” station is included so visitors can take and immediately share on social a photo with a Mack truck.